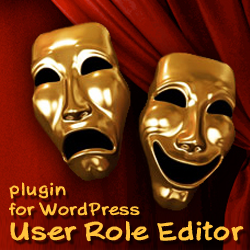 User Role Editor WordPress plugin German translation is updated with plugin v. 2.0.2 release at April 11th, 2010. Thanks to Peter for continued support. To make new version of the plugin available to public faster I use on-line translators to update plugin language files. Of course, I understand, that easy accessible automated translation technologies (Google, Yahoo, other on-line services) are not good enough yet to replace a human in this field. So I include such on-line translated files into plugin’s package just as the starting point for some enthusiastic person to help me with real human translation. If you can help with my plugins translation to other languages, you are welcome! Left me your email via Contact form and I will send you my email address where you can send translation files. 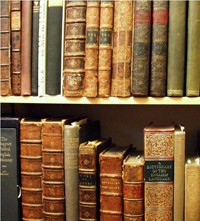 I use Poedit software for work with translation files. If you have not experience in translation files creation/modification please read this article and related materials. User Role Editor plugin is available for download here. This entry was posted on Saturday, April 10th, 2010 at 21:56	and is filed under ShinePHP plugins news, WordPress. You can follow any responses to this entry through the RSS 2.0 feed. You can skip to the end and leave a response. Pinging is currently not allowed.